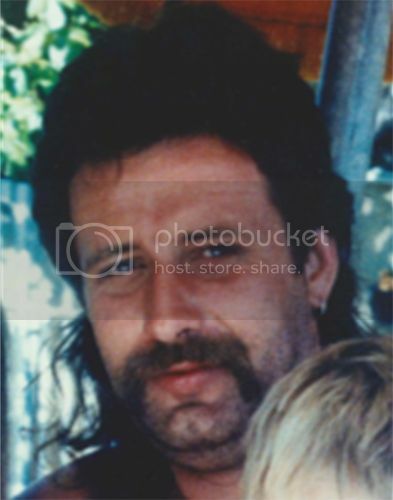 Peteris (Peter) Timmermanis, then aged 31 years, was reported missing by his sister on 7 August 1991 after he had not made any contact with his family or friends for two weeks. Shortly before his disappearance, Peter is believed to have hired a Ford truck in Adelaide for the purpose of transporting a large amount of cannabis. Peter was last seen with this truck at Yorketown on the Yorke Peninsula around 18 July 1991. Peter was also believed to be in possession of a large amount of cash at this time. The Ford truck still containing Peter’s personal effects was located in Yorketown on 19 July 1991, but there were no signs of Peter. Detectives believe Peter’s involvement in the drug trade may have played a role in his disappearance. A number of people who were known to associate with him around the time of his disappearance have been spoken to both locally in South Australia and interstate. Police suspect he has been murdered and there is a $200,000 reward for information on this case. If you have information that may assist police to locate Peter please call Crime Stoppers on 1800 333 000.